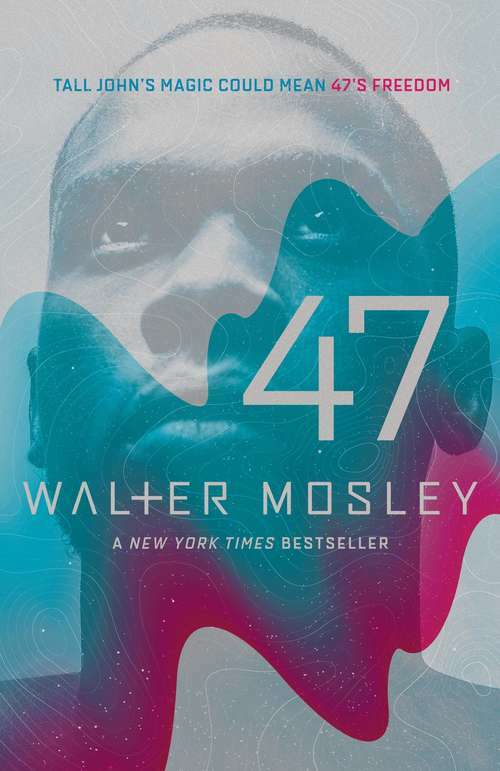 In his first book for young adults, bestselling author Walter Mosley weaves historical and speculative fiction into a powerful narrative about the nature of freedom. 47 is a young slave boy living under the watchful eye of a brutal slave master. His life seems doomed until he meets a mysterious runaway slave, Tall John. 47 soon finds himself swept up in an otherworldly battle and a personal struggle for his own liberation.